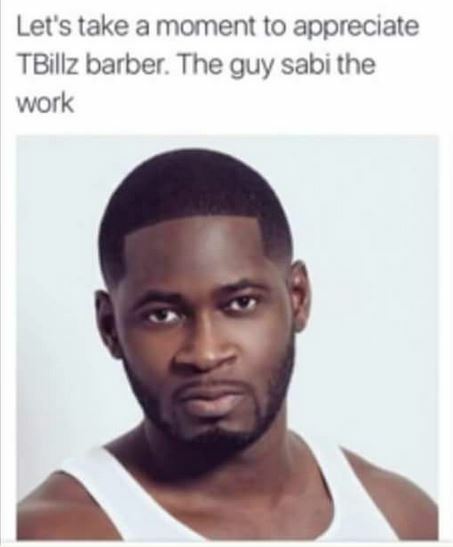 Social media users are making frantic efforts to unravel the identity of the Teebillz's barber over his level of professionalism which is responsible for the sharp look and handsomeness of the music artiste manager. Teebillz allegedly ignored providing for the baby food of his son, Jamil to focus on his hair cuts which is expensively maintained by the expertise of his unnamed barber. 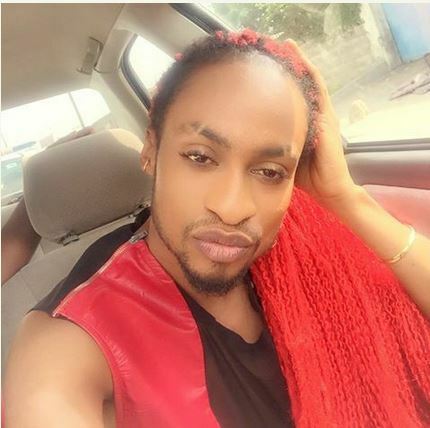 Denrele Edun made a name in showbiz industry primarily due to his weird personality. Of course, he broke the internet when he came with the gist that he was getting married last year. Even as many people wondered who the young man was getting married to, not just a few believed that the news was just one of Denrele’s publicity stunts. OAP Freeze has weighed in on Tiwa Savage's tell-all interview where she revealed a lot of secrets about her marriage to Teebillz. Dear Tiwa, I have nothing but love for you, but after I watched all 45 mins or so of your interview, I am a bit disappointed. Ita Giwa has refused to let her old age deter him from exploring her love for fashion ans social events. These are photos of her looking royal in this detachable peplum jumpsuit, mixed with black patterned lace which showed off her nice curves. The outfit was designed by Tiannah styling. She is the full representation of ageless beauty. 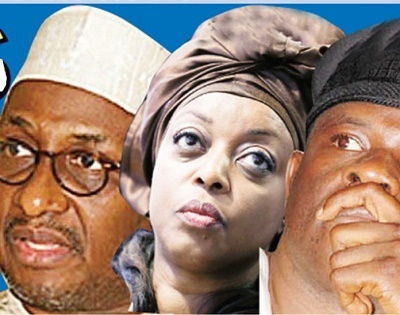 The Economic and Financial Crimes Commission, EFCC, on Thursday April 28th, arraigned the trio of Segun Osho, Roland Alozie and Abass Kolawole before Justice M.O Opara of the Rivers State High Court, Port-Harcourt on a 3-count charge of conspiracy, stealing and fraudulent conversion of N9.5 million. 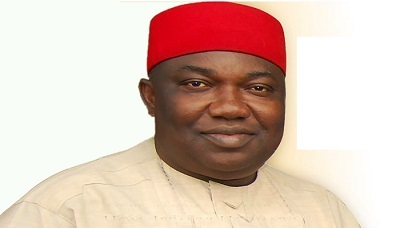 Following the slaughter of 46 Ukpabi, Nimbo in Uzo-Uwani Local Government Area of Enugu State natives last Monday, Governor Ifeanyi Ugwuanyi, on Friday, accused security agencies in the state of complicity despite assurances they gave him that planned attack will be forestalled according to the Vanguard. The first wife of Tiwa Savage's husband, Tunji Balogun seems to have shown up in the midst of the marriage drama via social media. 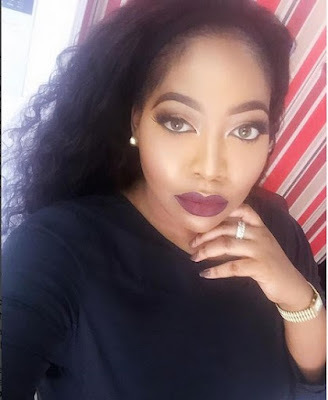 Reports have it that she maybe definitely laughing out loud right now as regards her post on her Instagram account after Tiwa Savage's interview broke the internet. 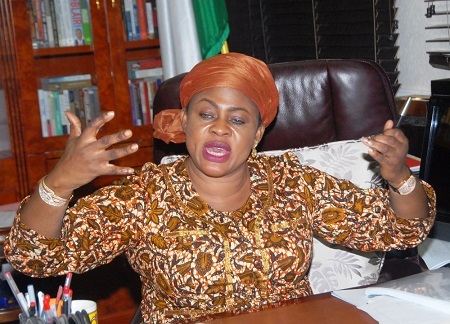 Read what she wrote: "Relaxing, hope no one is looking for me"
The diplomatic process that will ensure the extradition of suspected looters who have fled the country will dominate President Muhammadu Buhari’s discussions with his counterparts when 60 world leaders meet in the United Kingdom next month, Punch reports. It was learnt on Friday that the President would at the summit explore ways of bringing to the country politicians who were being investigated by the Economic and Financial Crimes Commission. Chris Ward is 12 years old and legally blind. His eye muscles never fully developed — a disability called optic nerve hypoplasia. 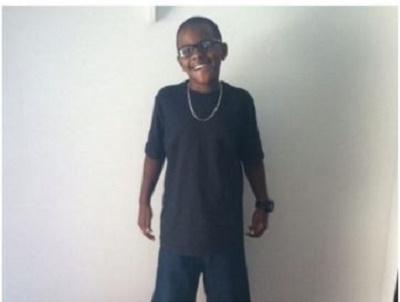 He couldn't see anything that wasn't within a 5-inch distance from his eyes, so he couldn't read the blackboard at school, study his textbooks or even clearly see his mom, Marquita Hackley. Until now — thanks to new technology and several hundred online donations. Thousands have been flocking to witness the 'sweating' St John the Baptist painting Pilgrims to a Greek Orthodox church outside Chicago have reported miraculous healings which they believe have been caused by an oil seeping out of a painting of St John the Baptist. 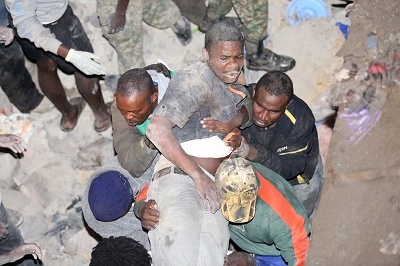 Torrential rainstorms in the Kenyan capital have left at least 14 people dead, police said Saturday, including at least seven crushed when a six-storey building collapsed, as rescue teams shifted rubble in a desperate search for survivors. Popular Nigerian rapper, Ill Bliss took to Instagram to inform Punch newspapers that he’s not Tiwa Savage’s husband. My name is Illbliss not Tee Billz, he said on instagram. 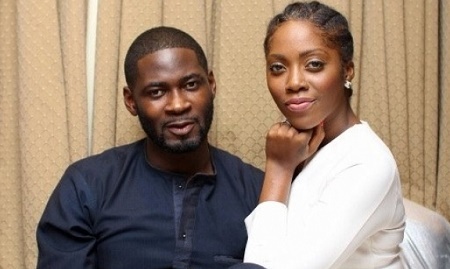 A Journalist mistakenly wrote his name in place of that of Tunji Balogun who is Tiwa's estranged husband. A pregnant woman hit with the bayonet of a rifle by an angry soldier died this morning at Effurun, Uvwie Local Government Area in Delta State. 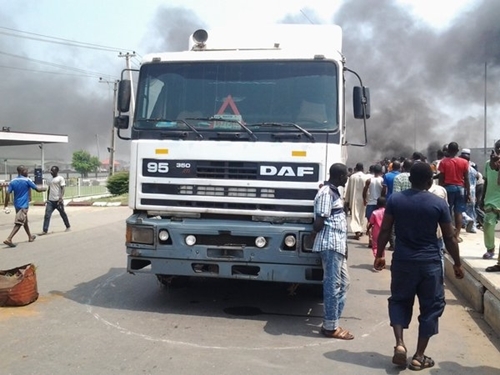 According the Vanguard, the incident happened at 7.45 am at a military checkpoint on Jakpa Junction, causing an irate mob to set a military vehicle ablaze. The soldiers on duty at the checkpoint fled the scene soon after they observed that the woman, who initially slumped, had died. Honourable Patrick Obahiagbon has taken to Facebook to share a hard-to-understand message in honour of the late Oba of Benin, Omo n'Oba Erediauwa Akpolokpolo I who passed away after a protracted illness. 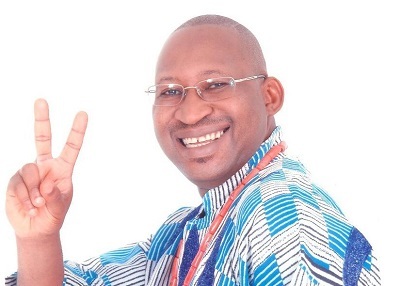 Honourable Patrick Obahiagbon of Edo State hit the limelight with uncomprehending grammar that became an object of fun and mockery on social media even in the face of serious state issues. He has again commented on the death of the Oba of Benin, Omo n'Oba Erediauwa Akpolokpolo I which was announced yesterday by Governor Adams Oshiomhole of Edo. 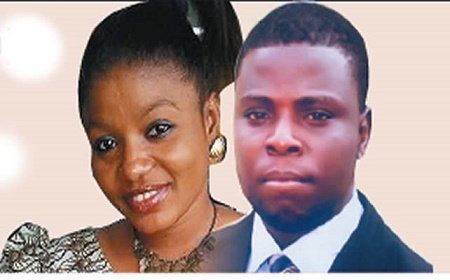 In a story that could be likened to a movie, a man has stabbed to death his crush while also severely injuring her mother. 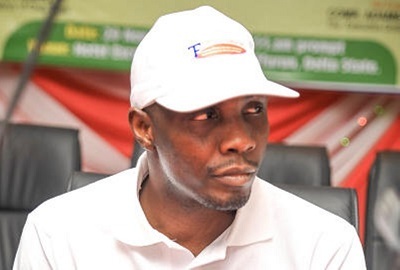 According to Punch reports, 45-year-old David Ogundele, an engineer, who was deeply obsessed with 30-year-old Oluwatosin Ashinwo, stabbed her multiple times along with her mother, who was trying to ward off an attack on her daughter in a flat she rented at Tanke area of Ilorin, Kwara State. The lecturers of the Bayelsa State-owned Niger Delta University, Amassoma, have proceeded on an indefinite strike over their four months unpaid salaries, according to the Punch. 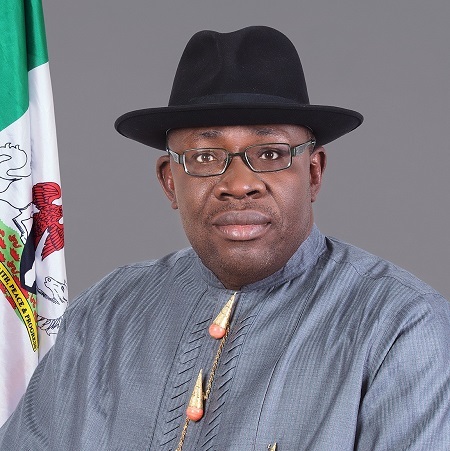 The Bayelsa State Government is owing the lecturers and non-academic staff of the university since January 2016. 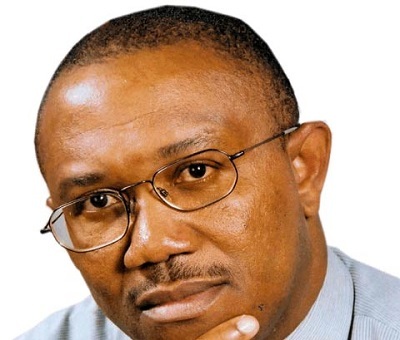 The Economic and Financial Crimes Commission (EFCC) may soon invite erstwhile governor of Anambra State, Peter Obi, over the $115 million allegedly received from former Minister of Petroleum Resources, Diezani Alison-Madueke, by Fidelity Bank, according to Today News. 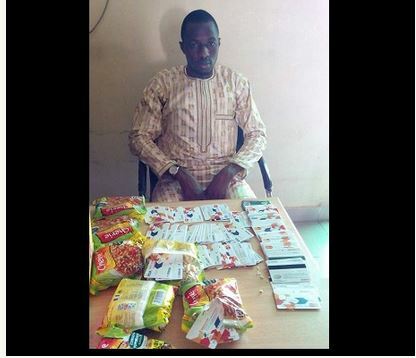 The Economic and Financial Crimes Commission, EFCC is currently investigating a case of ATM racketeering involving one Muhammadou Ibrahim who was arrested while on transit to China for carrying 130 ( one hundred and thirty) Automated Teller Machine, ATM Cards of two different Nigerian banks and a Chinese bank, concealed in a carton of Cherie instant noodles. 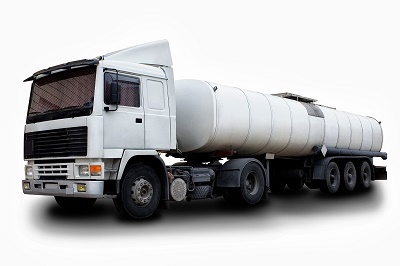 The Department of Petroleum Resources in Kwara State has impounded several petrol trucks belonging to NNPC and Conoil. 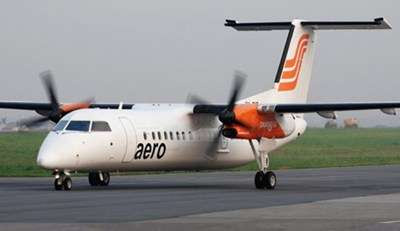 This was revealed by the state's Controller, Operations of the agency, Mr. Salvation Philips, on Friday saying that in conjunction with the Nigerian Security and Civil Defence Corps, the agency had impounded two trucks loaded with petrol in the state, adding that the petrol was being diverted. He said that the department had also confiscated scores of jerrycans filled with fuel by black marketers. Troops have intensified efforts to clear the remnants of Boko Haram terrorists in various parts of the north east through various military operations on daily basis. It is in line with this that troops of 7 Division Strike Group Team B attached to 22 Brigade embarked on combination of foot and mobile fighting patrols on daily basis to deny the Boko Haram terrorists freedom of action in their area of operations. 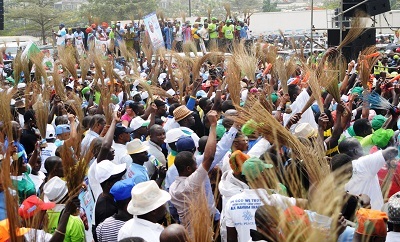 On Thursday, 28th April 2016, they embarked on such efforts in the general area of Bogoro, Duguno 1, Duguno 2 and 3. However, on reaching Mbaraka, they encountered some elements of the Boko Haram terrorists who engaged the patrol team in a gun battle. The troops rose to the occasion and successfully cleared the terrorists and proceeded to Jadda village which was suspected to be strong hold of the Boko Haram terrorists. As rightly believed, a large number of them were discovered to have the terrorists group’s flags hoisted in their domains. The troops engaged the Boko Haram terrorists and killed 4 of them. 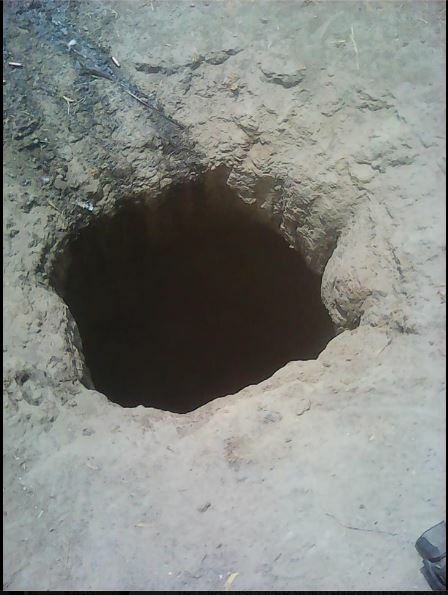 The patrol team also made another startling discovery, a big pit where the Boko Haram terrorists used for dumping bodies of hapless victims of their nefarious activities to decompose. It was also discovered that the terrorists held lots of people as hostage in Jadda. The fighting patrol team also succeeded in freeing those held hostage and recovered an AK-47 rifle with registration number OF-4814, 30 rounds of 7.62mm (Special) ammunition, 12 rounds of 7.62mm (NATO) ammunition, 14 Dane Guns, 1 motorcycle, 2 Solar panels and food storage facility. Other items include 120 litres of AGO and packs of Panadol. Sadly, one soldier suffered gunshot wound and was evacuated for further medical treatment. He is reportedly in stable condition and responding to treatment. 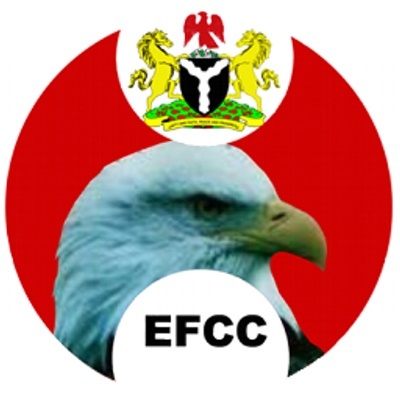 The Economic and Financial Crimes Commission, EFCC, on Monday, April 20, 2015 arraigned one Stephen Omaidu before Justice M. A Nasir of Federal Capital Territory High Court sitting in Jabi, Abuja on a two count charge bordering on theft to the tune of N68, 028, 000, 000.00 (sixty eight billion and twenty eight million naira). 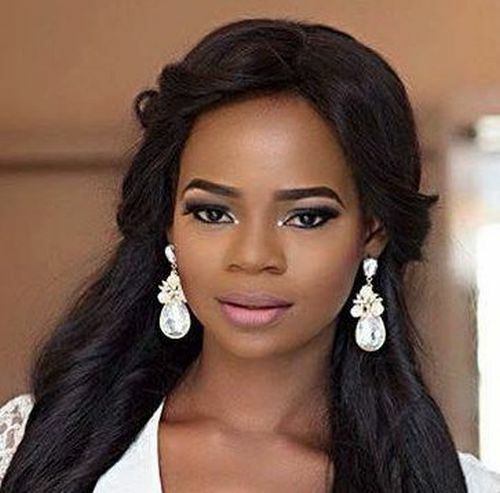 Olajumoke Orisaguna has not forgotten her humble beginnings. 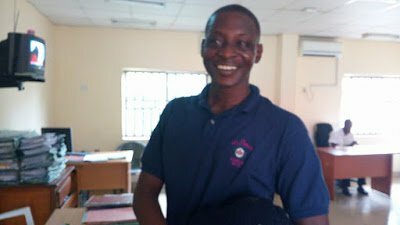 The former bread seller reportedly dolled out money to 40 bread hawkers – giving the sum of N5,000 each on April 19. This photo has made waves on social media since it emerged recently. The unidentified man whose hand is seen in the picture has become the subject of discussion among social media users and the cause of this is not farfetched. In the photo, a female Hausa name is clearly seen written on his hand but even though it looks innocent enough, the process used to engrave the name is what has caused a stir. 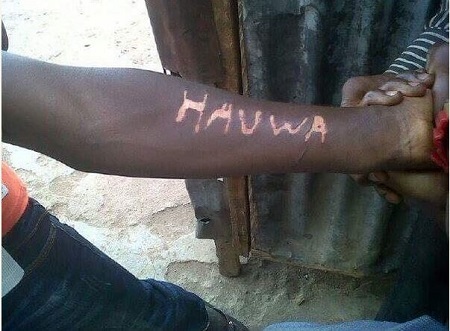 The name is reportedly that of his lover whom he is totally in love with and the name 'Hauwa' was actually burned onto his arm. Social media users have reacted to this bizarre show of affection. "Man, this man get mind o. At least he could tattooed the name na" one wrote. Another said "I don't understand. This man actually burned his girl's name into his arm. What is he trying to prove? Crazy I would say" "The man is in love! Leave him alone!" someone said in his support "y'all will never do a thing this romantic, and you're taking on someone who can! Mtchewww"
What do you think about the man's act? 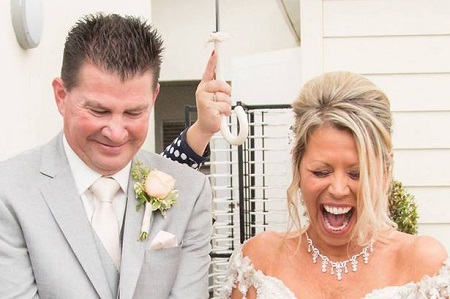 David Jones, a bigamist was caught by his wife, Wendy Lee, when she hired a private eye to look into his past and found he was married to another woman 13 years ago. According to Mirror Online, Wendy Lee tied the knot with David Jones on September 16 last year in a lavish ceremony in England surrounded by friends and family. However, the man's lies landed him with a four-month suspended sentence today after he admitted a charge of entering a form of marriage during the life of his wife at Southend Magistrates' Court, Essex. 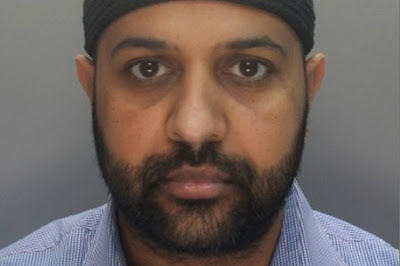 Mohammed Arshad now a former police officer who r*ped one 14-year-old girl in the back of his Mercedes and sexually abused 11 others after grooming and persistently pestering them has been handed a hefty sentence for the crime. While some Nigerian women are today afraid of the car steering wheel, others have decided to earn a living in the male-dominated field of taxi drivers. 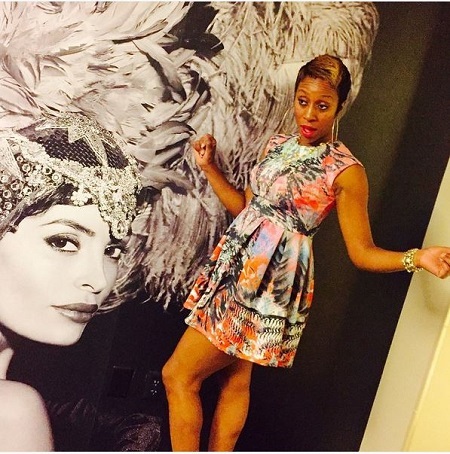 One of such ladies is Delta State-born Susan Asakpa. So Sad! 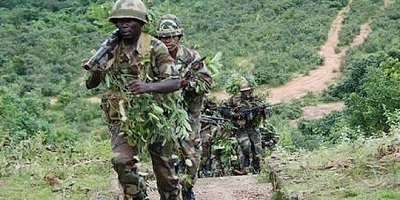 Decomposing Bodies of Nigerian Soldiers in Boko Haram's Territory Uncovered! Bodies of Nigerian soldiers killed on April 18 in a Boko Haram ambush in Gubio, Borno State, are yet to be retrieved, a soldier on the war frontline has told TheCable. The soldier said Gubio, a local government, is the “nemesis” of Nigerian troops as the insurgents are still fully in control, despite the successes recorded since President Muhammadu Buhari came to power. He said only 15 bodies of the slain soldiers were recovered, with the actual figures of the casualties yet to be made public. 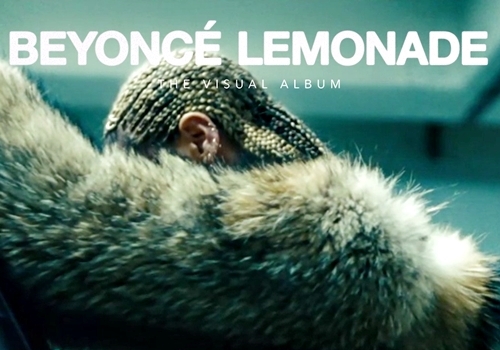 Ever since Beyonce dropped her visual album, 'Lemonade', the Internet has been buzzing with questions about the singer's marriage and personal life. Her father in an interview, has answered some of the questions. 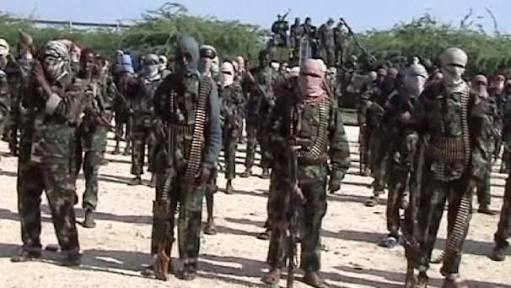 A new video clip has emerged online which shows Boko Haram declaring war against Igbos and Yorubas following the killings of innocent souls in Nimbe community in Enugu State. 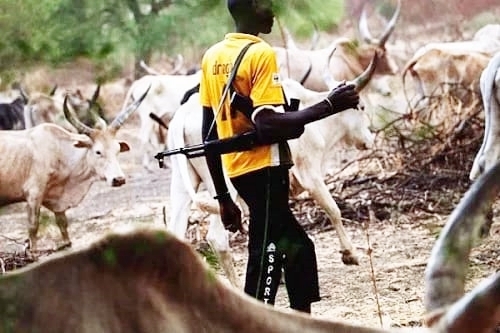 In the video, the Fulani herdsmen removed their masks, unveiled their real identity as Boko Haram fighters and declared war against Igbos and Yorubas boasting that their lands would soon be conquered territories. 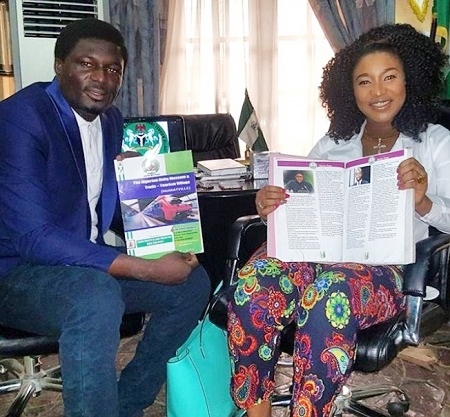 Popular Nollywood actress, Tonto Dikeh Churchill, who gave birth to a baby few months ago in America, on Friday, April 29, bagged an endorsement deal with Numat Ville Megacity in Abuja. 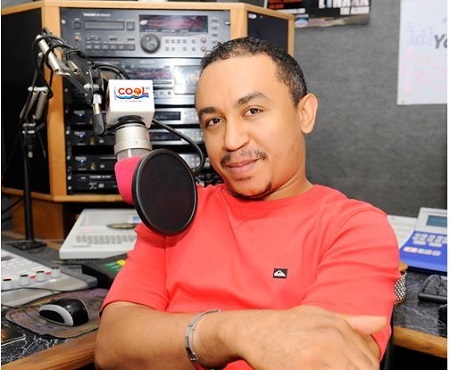 Tonto Dikeh who her husband, Oladunni Churchill received a 'Special Recognition Award' at the Young CEO’s Business Summit (YCBS), held on Friday, April 22 and Saturday, April 23, at Transcorp Hilton Hotel, Abuja, never saw it coming that she would soon be a brand ambassador. 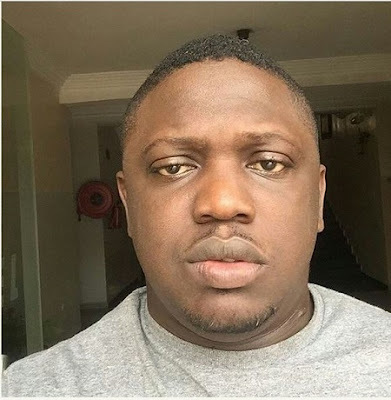 Earlier today, there was pandemonium at Ijesha bus-stop along the Mile 2-Apapa expressway in Lagos after a Petroleum Tanker driver identified as Salisu Sani, was allegedly killed by Police and LASTMA officials. According to a twitter user, @LanreNeville who was at the scene of the incident, eyewitnesses told him that trouble started when the deceased parked his vehicle along the road to say his prayers as a Muslim. 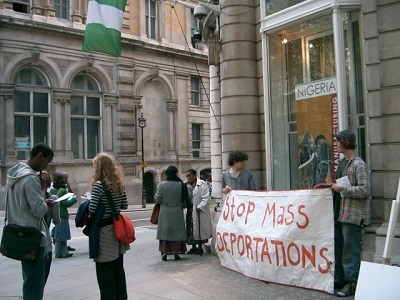 Taiwo Alimi who recently visited Britain, captures the untold stories of Nigerians living legally and illegally in London, according to the Nation. 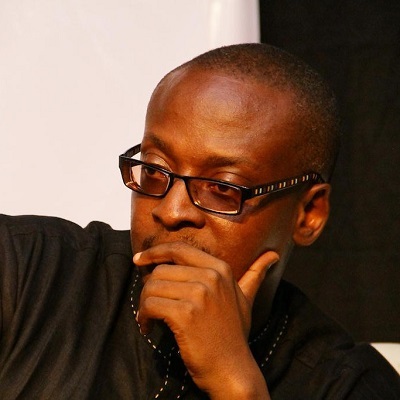 Clad in chunky overcoat and stretched fitting jeans worn over tight to keep away the biting London cold, Bunmi Adedapo (Not real names), dashed out of his one-room home at 4.30am to catch the early morning bus to his place of work. 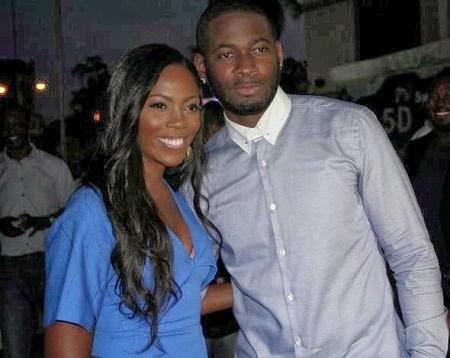 In more revelations made by Tiwa Savage, the singer has disclosed that her husband had committed himself to a N45million debt which she has been running around to find the money to pay up. In the interview Tiwa Savage also mentioned that the Economic & Financial Crimes Commission (EFCC) and his debtors are on the hunt for him because of his N45m alleged debt. 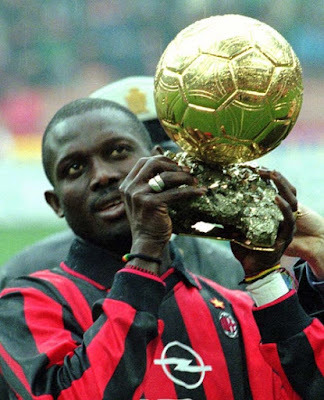 One of Africa's most decorated player and legend has indicated interest to run for the president of Liberia the second time as he feels he has all it takes to lead his people. The former international footballer George Weah will run for president of Liberia for a second time. He said he had the "vision" to transform the country. 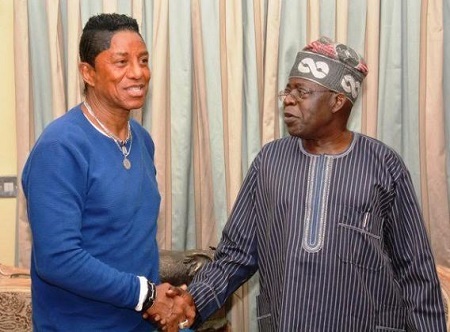 Jermaine Jackson who is himself a former pop star who sang with the legendary pop group, The Jackson 5, stormed Lagos recently. Jermaine was caught on camera visiting the APC National leader, Bola Tinubu at his Ikoyi, Lagos home yesterday April 28th. 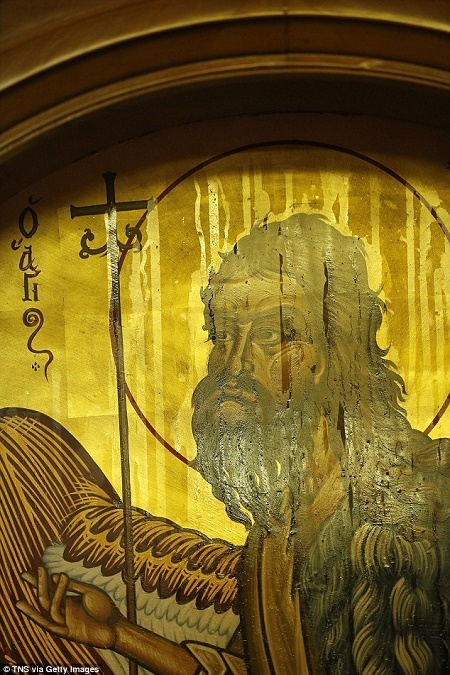 The purpose of his visit is however, still not known. 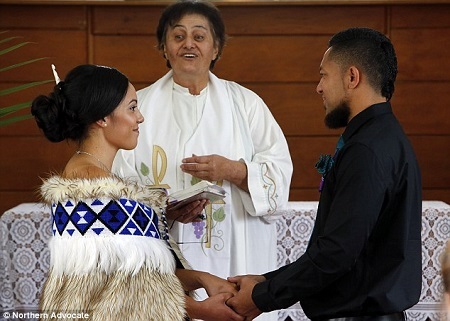 Moses Atigi, a New Zealand resident adorably proposed to his partner of nine years Chanel Whareumu but he had more in mind than simply slipping a ring on her finger. According to Daily Mail, the stealthy groom had actually spent the past eight months planning the Auckland couple's wedding, and two days after he asked for his wife's hand in marriage they tied the knot in front of family and friends. The PDP chieftain in Ogba/Egbema/Ndoni LGA, Chief Lucky Ajie (Idu), has been reportedly assassinated, according a report on Breaking Times. 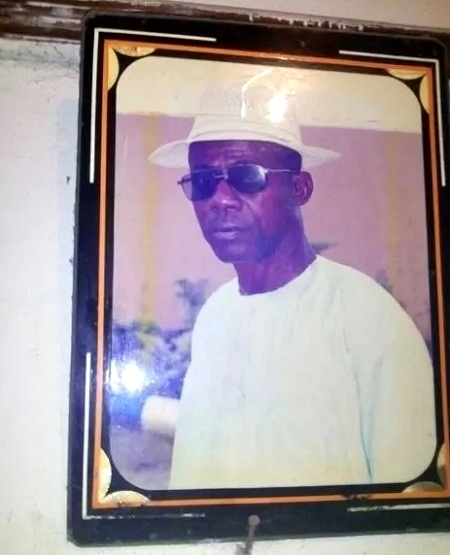 The influential politician was shot dead by some unknown gunmen in his country home, Okposi. 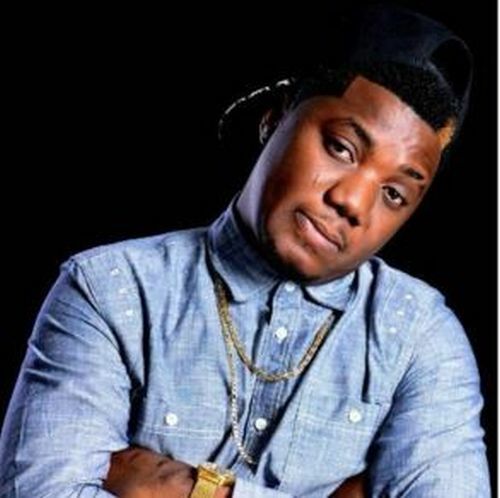 Sources say he was trailed and murdered in front of his compound on Thursday, April 28. 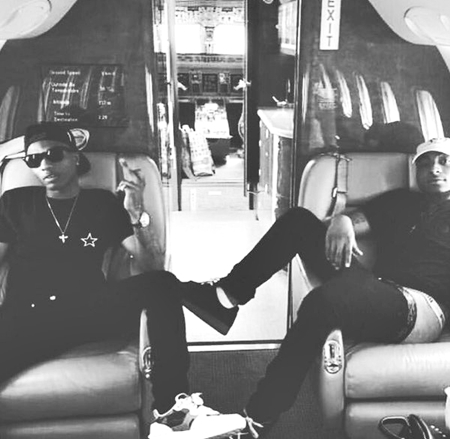 HKN Gang boss, Davido has congratulated superstar singer, Wizkid after his collaboration "One Chance" with U.S rapper, Drake which also made it into the YMCMB artsite's new album, "Waves." 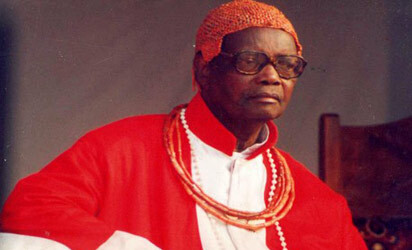 The Oba of Benin, Omo n'Oba Erediauwa Akpolokpolo I, who has been battling an unknown illness since last year, has joined his ancestors.